Healthcare marketing is constantly focused on a seemingly endless number of digital tactics—from huge website changes to daily content updates—yet all too often, not enough time is devoted to a key marketing strategy that can quickly and measurably impact revenue. So what is this extraordinary tactic? A fancy SEO trick? A groundbreaking new social media network? No, it’s simply this: a consistent focus on soliciting, managing, and responding to online reviews. 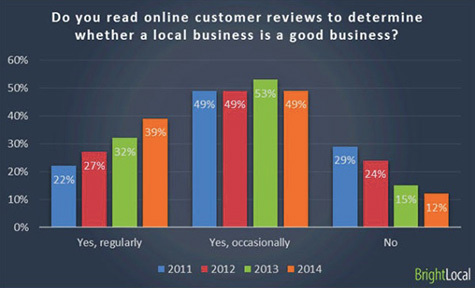 Why are online reviews so important? Because often they are both the entry point to your organization and the measuring stick that consumers use to judge you. 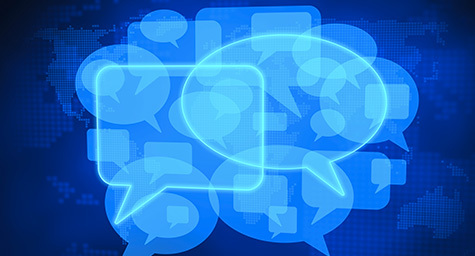 How essential are online reviews? A survey of 2,104 consumers last year by BrightLocal found 88% read reviews to determine the quality of a local business—including healthcare companies and medical offices. Moreover, the survey found that consumers aren’t just looking at one piece of feedback and then moving on. 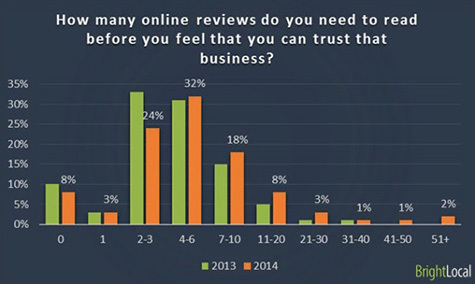 Some 56% of respondents say they need to read 2 to 6 reviews before they can trust a business and 33% read 7 or more reviews. A key thing to note is that the reviews must be real. 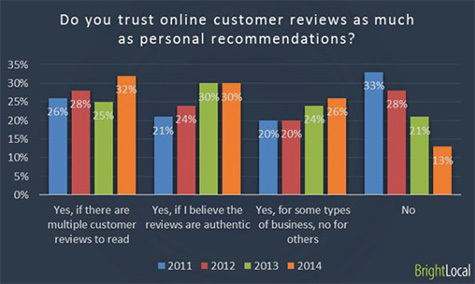 The survey found that 62% of consumers say they trust online reviews from strangers as much as personal recommendations from family and friends—if there’s a good volume of online feedback and it feels authentic (also keep in mind that tech companies are getting increasingly better at identifying fake reviews). Finally, it’s important to keep in mind that the payoff on investing in online reviews can be exponential; the more positive reviews you have, the higher you’ll rank in many local search/review engines, which leads to more business and more reviews. If done right, it can become a virtuous cycle that can hugely boost visits and revenue. Check up on the latest healthcare marketing tactics. Contact MDG Advertising today at 561-338-7797 or visit mdgadvertising.com.